The Vassals return to Fillory (and Further!) 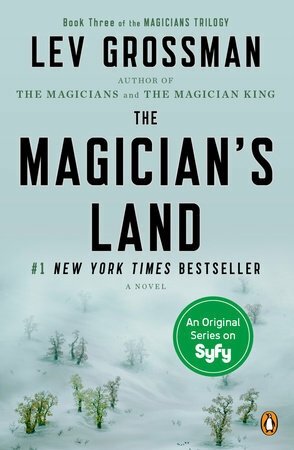 for the final novel in Lev Grossman’s The Magicians trilogy. This entry was posted in Books & Novellas, Podcast and tagged claudiusthefool, Lady Griffin, White Raven. Bookmark the permalink. Just finished listening to this episode and really enjoyed it, especially picking up on the smell of bacon as the one thing that expedites you back into the real world. I don’t really get the Quentin hate. It’s a brave thing indeed to show the narcissism of youngers. How come Lena Dunham gets praise but Lev Grossman gets roasted? Lena Dunham does get her share of hate and has plenty of detractors. But you’re right, probably not in proportion to Quentin/Grossman hate. And yes, bacon does have that effect. I only have it when visiting my parents on holidays. It does have quite a nostalgic effect on me (with none of the sexual overtones thankfully).